We offer complete outsourcing of accounting and payroll functions for small and medium-sized businesses in Germany. If you are interested in our outsourcing services please leave a message below. We are able to find custom-made solutions for every individual case. 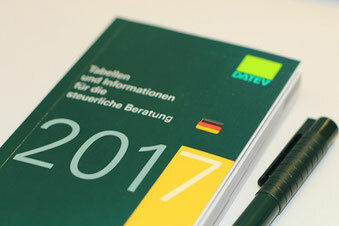 We can provide outsourcing of the accounting function by using the DATEV online accounting software "Unternehmen Online". Our accouting team is based in Munich/Germany.